Another trip to get me out of the house was made on Saturday to the Burford Garden Centre. If you have ever been there it is full of amazing things, not just bedding and pot plants. 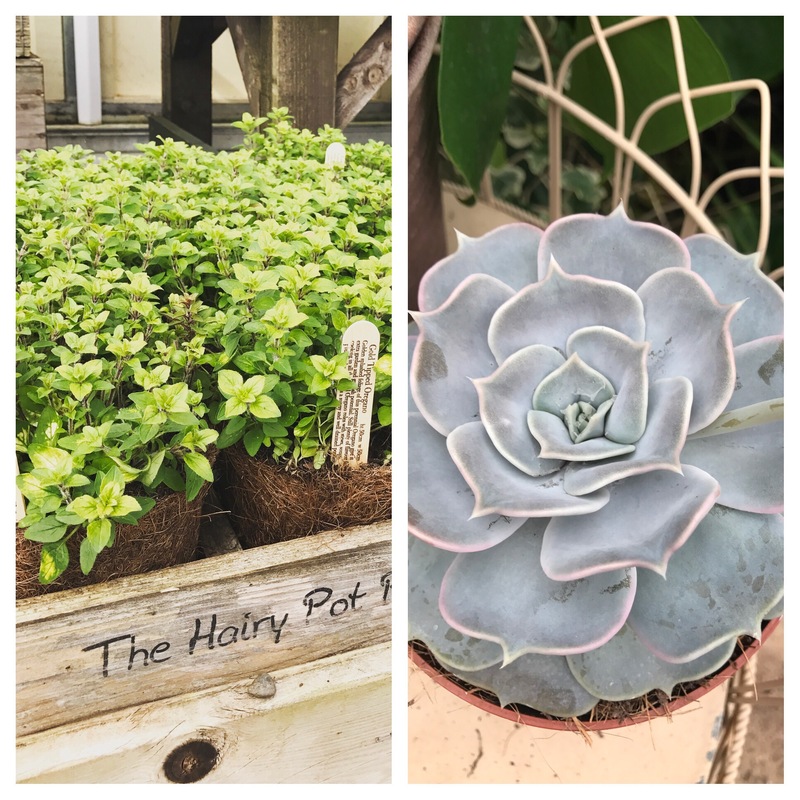 If you go, check out the Hairy Pot Plant herbs, they smell divine. Adjoining its cafe is a small food and wine section, with Hobbs Bakery bread, cakes, herbs and much more. Whilst browsing we stumbled upon Non-Alcoholic gin. Yes, non-alcoholic!! Claimed to be the world’s first distilled non-alcoholic gin, this magic revolution was founded by Ben in his kitchen with the inspiration and methods from the book ‘The Art of Distillation’. 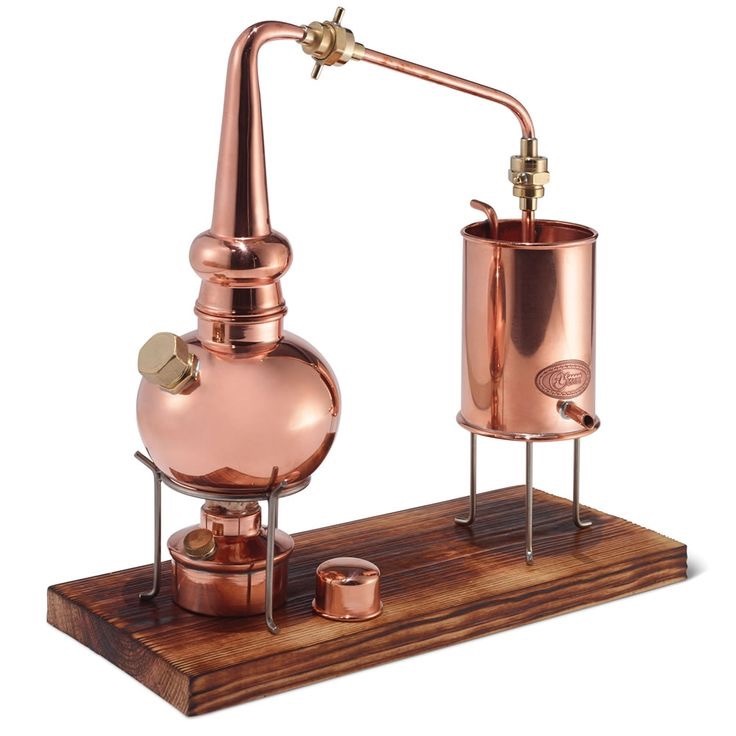 In the 1600’s, Apothecaries were using copper stills to make non-alcoholic herbal remedies. 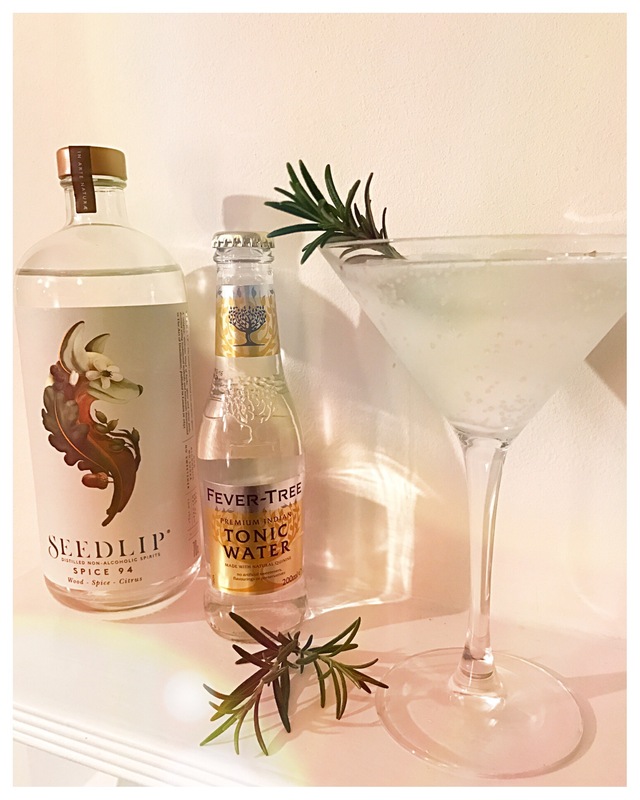 Using this method, Seedlip has managed to produce non-alcoholic spirits with unique botanicals leaving out the alcohol and sugar content in spirits. 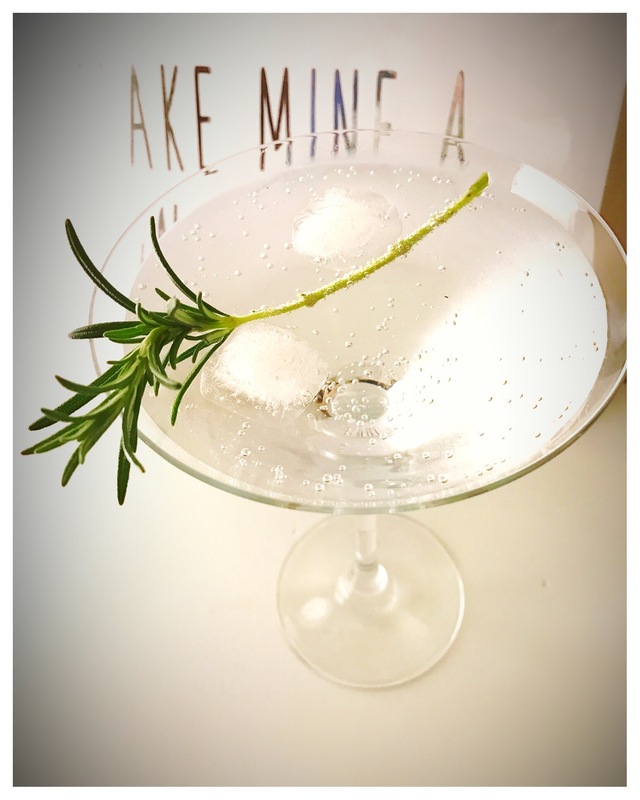 As a lover of gin and missing it terribly during my pregnancy, this was the best find so far! So whether you are planning to participate in Go Sober for October or are the designated driver, these spirits are the ones for you. Wish I knew that when I did Go Sober! There are two flavours of the gin available, Spice 94 or Garden 108. The Botanicals of the Spice 94 are all spice, cardamom, oak, lemon and grapefruit, giving an earthy wood nose to the spirit. The Garden 108 however, consists of peas, hay, spearmint, rosemary and thyme, giving a more herbal taste. As I like my spice flavours, I chose the Spice 94 Seedlip. It is suggested, best served with tonic (of course) or as a martini style drink. I am happy with that. 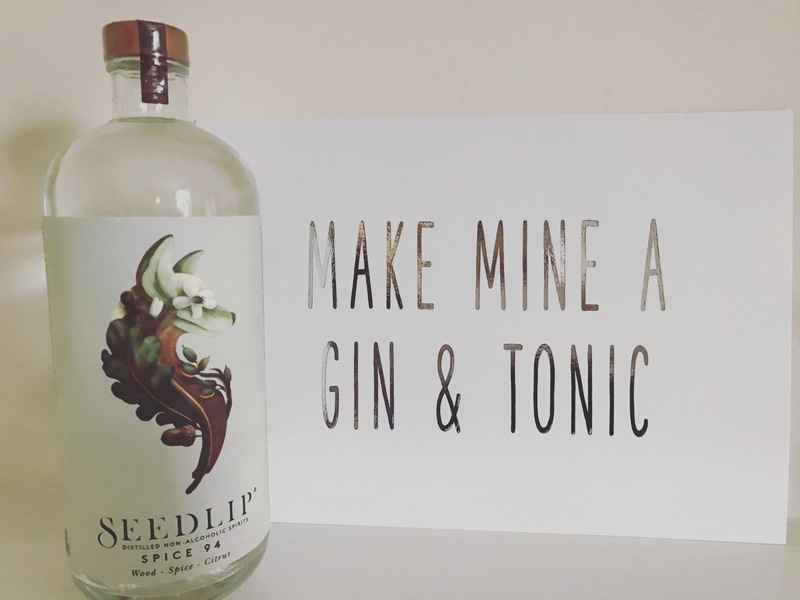 Build the Seedlip over ice and serve with a red grapefruit twist. This is amazingly fragrant with a strong nose of bark, spice and citrus, just as promised. It reminded me of Christmas. Unfortunately, I didn’t have any red grapefruit, and instead of waiting for the grocery shop, I added rosemary. If you have a sweet tooth, you may want to try it with something other than tonic water to sweeten it; remember it has no sugar. The Seedlip website has some great recipes to try and I cannot wait to try them. If you manage to get your hands on this delicious gin, why not try them out? 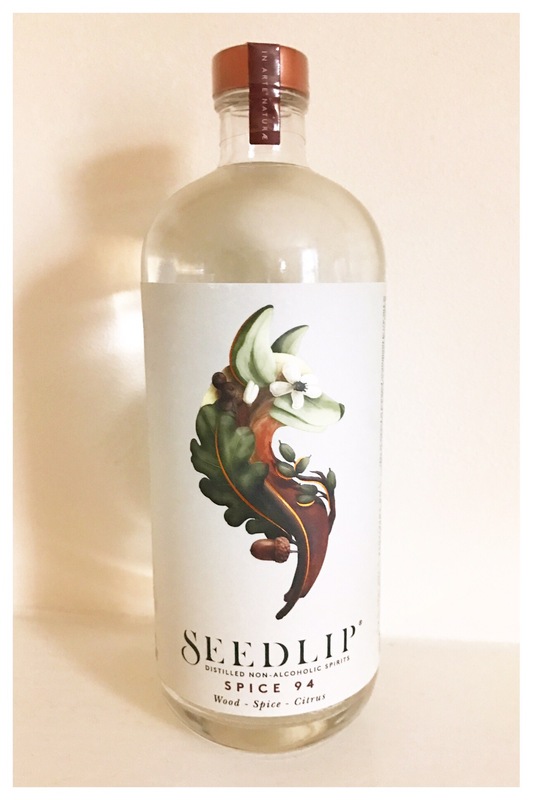 Seedlip is served and stocked at limited places – however, if you are from the Cotswolds and want to try it before you buy, Barnsley House & Calcot House serves Seedlip. If you want to take the plunge and buy before you try like me, head over to Burford Garden Centre or go to websites such as Selfridges, Harrods or Fortnum & Mason.